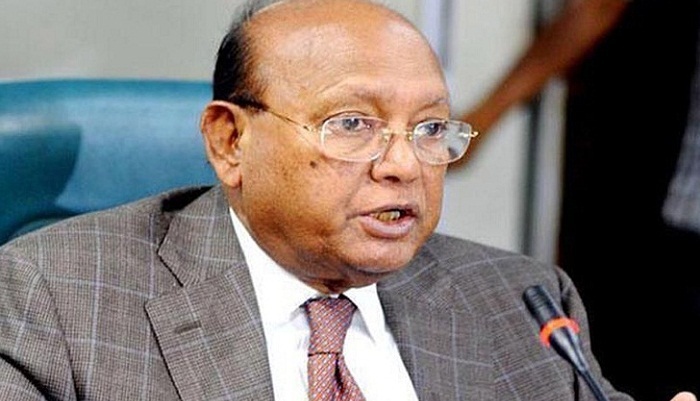 Commerce Minister Tofail Ahmed on Wednesday told a high-level Saudi business delegation that Bangladesh is 100 per cent safe for investment, and investors including the ones from the Saudi Arabia can draw their money back any time they like. The minister said this during his speech as a chief guest in a business seminar, organised by the Federation of Bangladesh Chambers of Commerce & Industries (FBCCI) with the delegation in a city hotel. Tofail said, Bangladesh is a profitable place for investment now and 100 special economic zones are being constructed in different places of the country. Many countries including China, Japan, Korea have decided to invest in these zones, he said in his speech. The minister also added that, Bangladesh government has declared attractive opportunities for the investors from both home and abroad. Any investor now can invest 100 per cent and pullout the invested money along with interest any time, he elaborated. Bangladesh is enjoying duty-free and quota –free opportunity from the developed countries by dint of its LDC status and investing companies can enjoy this benefit on exporting their products produced in Bangladesh. Bangladesh government will provide all sorts of assistance for this, assured Tofail Ahmed. “Many countries used to criticize Bangladesh once. Now Bangladesh is constructing the Padma Bridge on its own funding. Bangladesh’s economy is now more powerful than past and many other countries of South Asia”, said the minister. FBCCI President Md. Shafiul Islam Mohiuddin was also present in the seminar among others. Moshabab Abdullah Alkatani, Executive President of International Marketing Investment Company Group Ltd led the 21-member delegation.